Micro-Electro-Mechanical-Systems - short: MEMS - can be defined as a technology which is using common Silicon processes to manufacture miniaturized mechanical and electro-mechanical devices. In contrast to the common IC processes in MEMS technology CD's vary from well below 1micron to few milimeters. Based on our IC manufacturing experience we are able to address the MEMS metrology requirements as well. 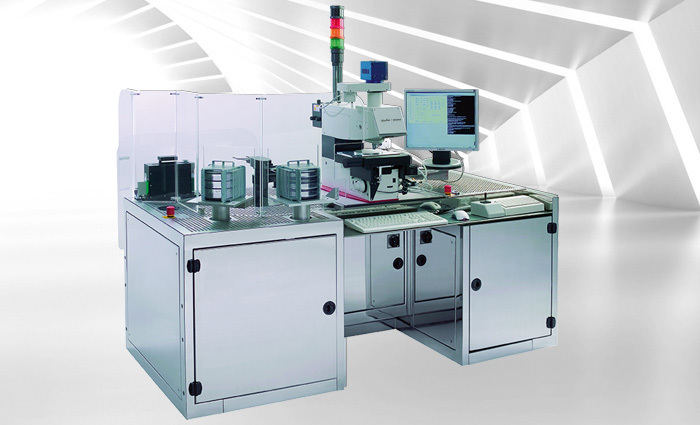 Especially our Infrared Inspection & Measurement system addresses many aspects of MEMS metrology.